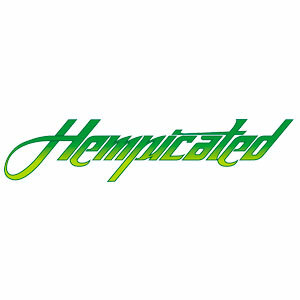 Hempicated is an online distributor, wholesaler, and retailer of Hemp CBD products. 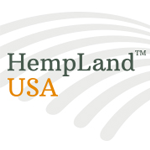 The creator of the incredible HQO hemp shot and HQO line of products. 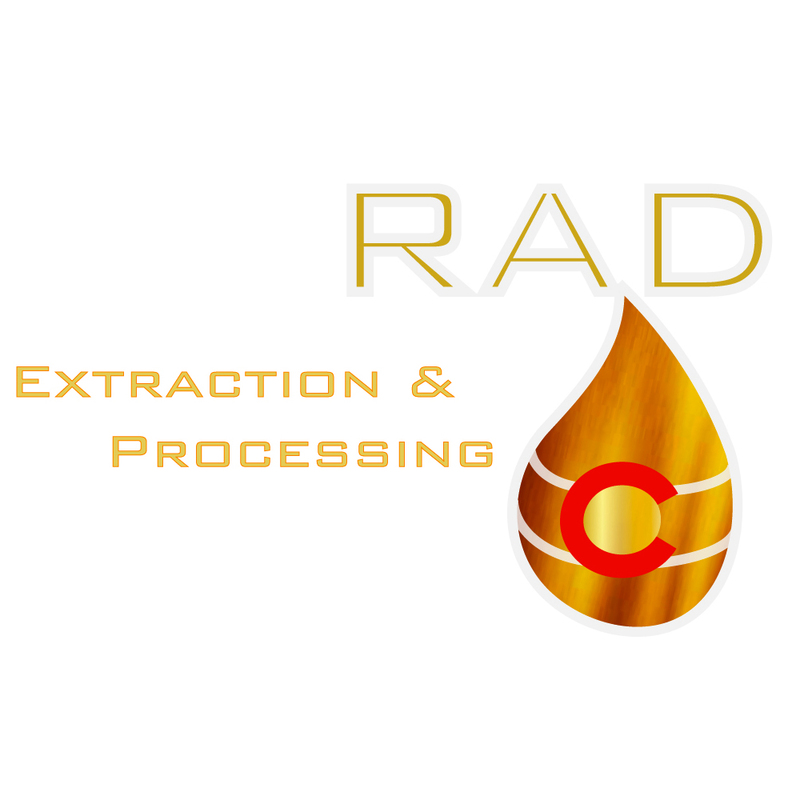 Rad Extraction is an extraction and wholesale high CBD hemp oil company. 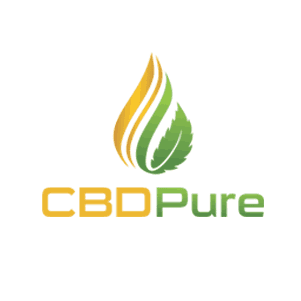 CBD Pure offers a full line of natural CBD oils and softgels.